this post marks my first blog ‘selfie.’ i have dug my heels in the ground, hung on for dear life but in this day in age there is no words, or copied images that can quite get the point across like an authentic selfie #ihateselfies#whohaveibecome?#isthereaclasstotaketolearnhowtonotlookawkward? 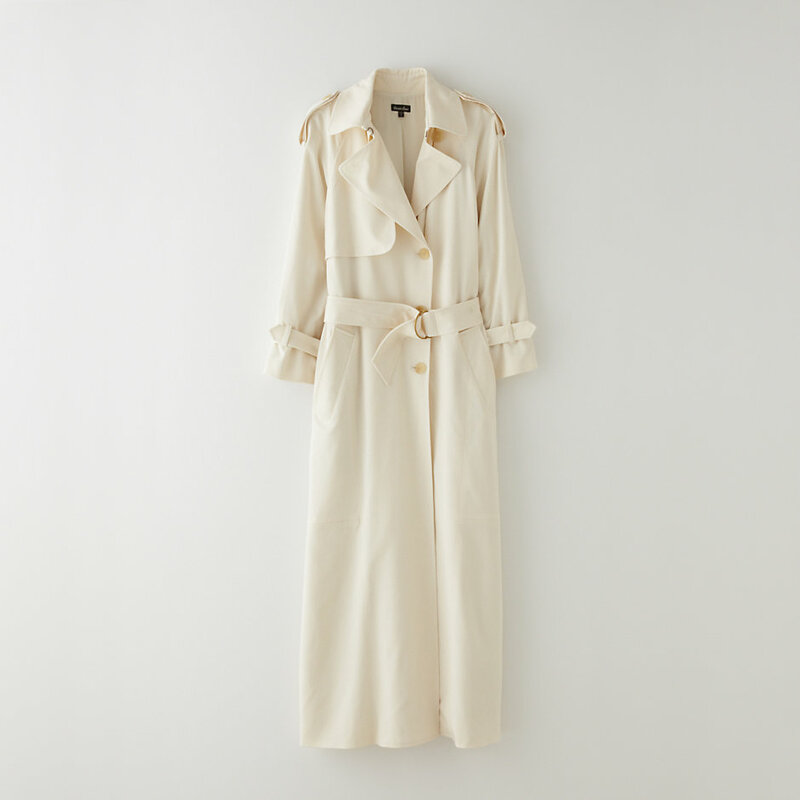 moving on… this weekend i posted about my ongoing search for the perfect trench great news- i found one at one of my favourite little shops augustina. it is flawless, lightweight- steven alan simple perfection. i tried it on in small and thought i could walk away but when the medium swam loosely on my body and i pulled that belt i got weak in the knees. considering it’s -12 i won’t be wearing it anytime soon- should give me enough time to gather my shekels and bring this baby home to mama.